This block-style Texas Drivers Ed online course is a self-taught driver education course for teens. It helps teens acquire the essential knowledge to be safe drivers from the comfort of your home. NOTE: If you are going to drive with your parent, please register for the parent-taught course here. Sign up today for All Star’s NEW Texas Teen Online Driver Education (AS Driver Education, Inc #C3131) course! Our online course is 100% Texas state-approved and satisfies ALL of the required driver’s education class for upcoming Texas drivers. Now you don’t have to worry about rearranging your schedule, taking time off work, or missing any school because our unique 32-Hour Classroom Instruction is provided from the convenience of your own computer! 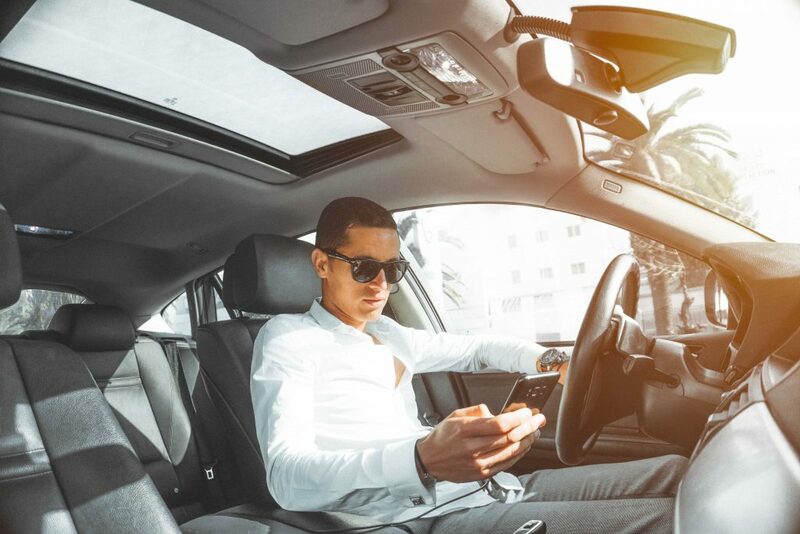 The Texas Teen Online Driver Education will help build the knowledge and confidence to be fully prepared for their Road Test when that time comes. Our course is set up as the “Block Method” so students will be required to complete the entire course before obtaining their certificate of completion (DE-964 Form). We will mail this certificate to the address listed on your online account, so please check all details when going through our registration process. Once the course is complete, you will then need to find a TDLR approved driving school to set up the driving time. In addition to our interactive & engaging curriculum, All Star is now proudly offering the Texas Class C Exam FREE OF CHARGE! That’s right; the usual “permit test” that the DPS requires to be taken when applying for the Learner’s License can now be taken ahead of time from the comfort of your own home! It doesn’t get much more convenient than that. Register today to take advantage of the many benefits that All Star is offering with our Texas Teen Online Driver Education Course! You can complete the driving instruction with a DPS/TDLR approved driving school once completed with this course, or you can complete the driving with a parent/guardian with the Parent Taught Course. 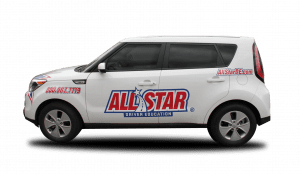 With our simple registration process and our state-approved self paced online program, it’s no surprise that so many students are choosing All Star from their online driver’s training. Call us today to hear more information about getting registered! BEFORE obtaining your completion certificate, we are required to know the company & address of the driving school you will be completing your behind the wheel with, OR the parent/guardian & address the student will be completing the behind the wheel with in order to “transfer” this certificate appropriately. Please email us at compliance@allstarde.com with your students full name, that your student has completed the TX Teen Online program, and the information required for transfer. If you have any other questions, please feel free to ask! Please NOTE: If you are between the ages of 18-24 and choose to take this course, you will also be required to fulfill these driving responsibilities as well. Yes if you are under the age of 18 you will need to take drivers education. Our Texas Teen Online Class has been recently approved by the TDLR as well (AS Driver Education #3131). For the Texas Teen Online Driver Education course, once the full 32 hours of classroom instruction has been completed, you will need to find an approved driving school to complete the 14 hours of driving, and will be able to complete the additional 30 hours with a parent/guardian once the student has their learner’s license. All of our online programming will be accessible at any point as long as you are logging in from a computer with internet access. 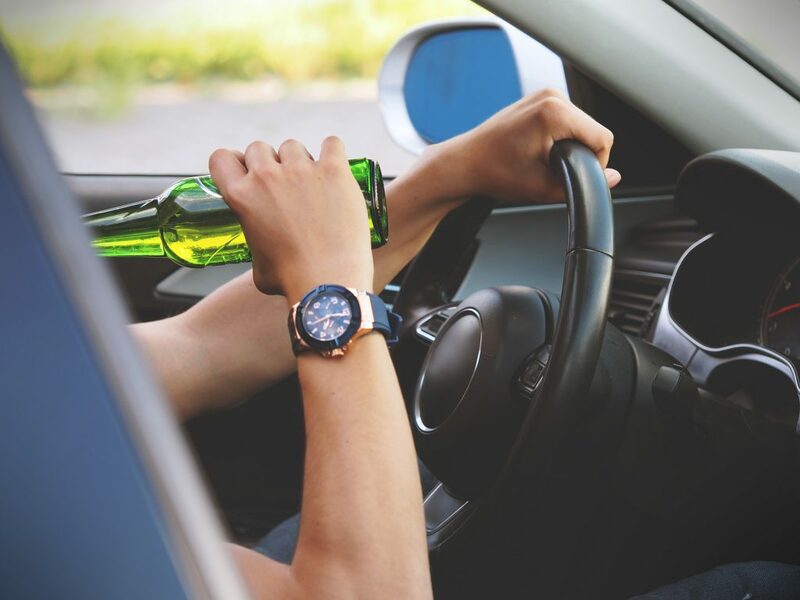 In terms of completion processes, for our Texas Online Teen Driver Education course, you will receive a certificate upon successful completion and once the final exam has been passed. 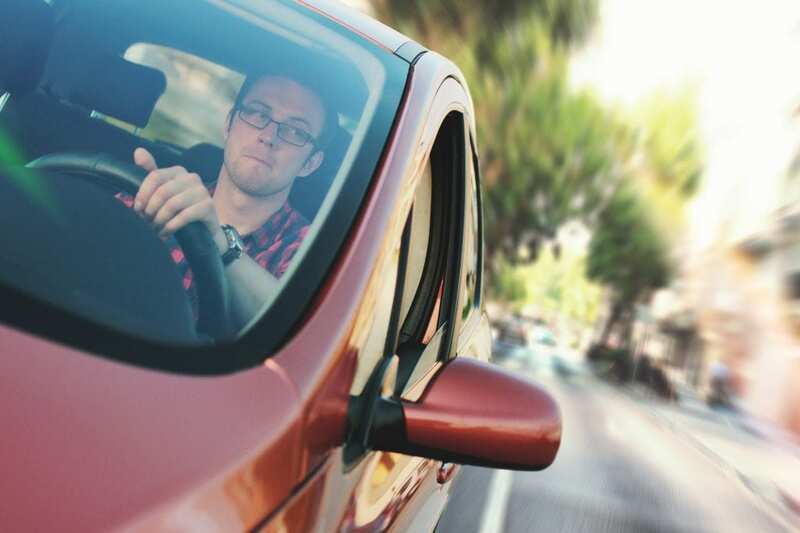 This certificate will allow you to go apply for a learner’s license and you will need to find an approved driving school to complete the driving portion with you. This Class C Exam can be taken for any of our Texas online programs, regardless of your course and/or age. For this course, it is the final exam.